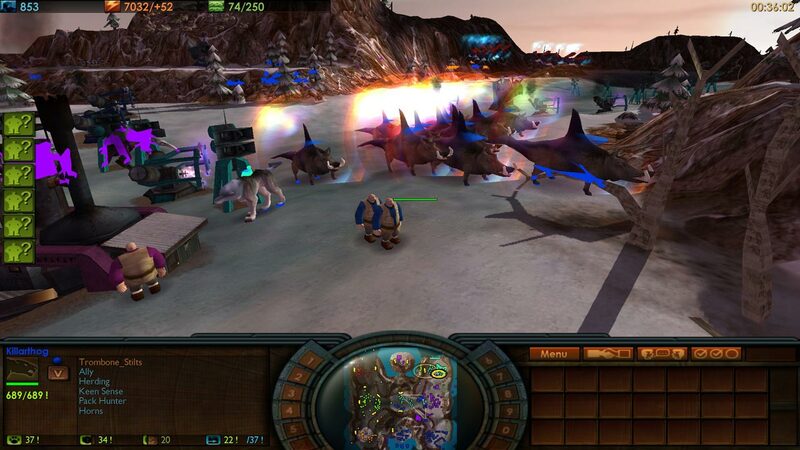 Impossible Creatures is a real-time 3D strategy developed by Relic Entertainment, the creators of Homeworld, Dawn of War and Company of Heroes. 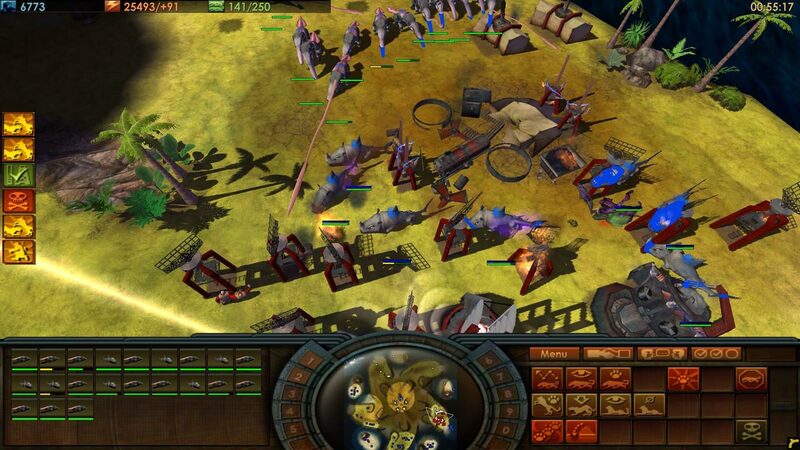 The action of this game takes place in the 1930s in a fantasy world. In the course of an exciting campaign, you will have to take over the insidious villain on distant freakish islands. Using the most formidable animals of the Earth as building bricks, you can create an army of genetically modified mutants and in a stubborn struggle to save the unsuspecting world from a threatening catastrophe. 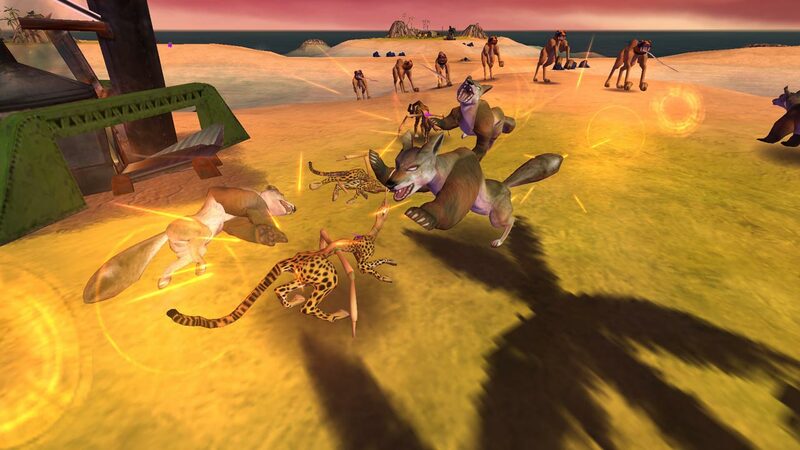 • Thousands of fighters: Impossible Creatures features more than 50 animal species, from which you can create countless combinations of new ones. Results are limited only by your imagination! 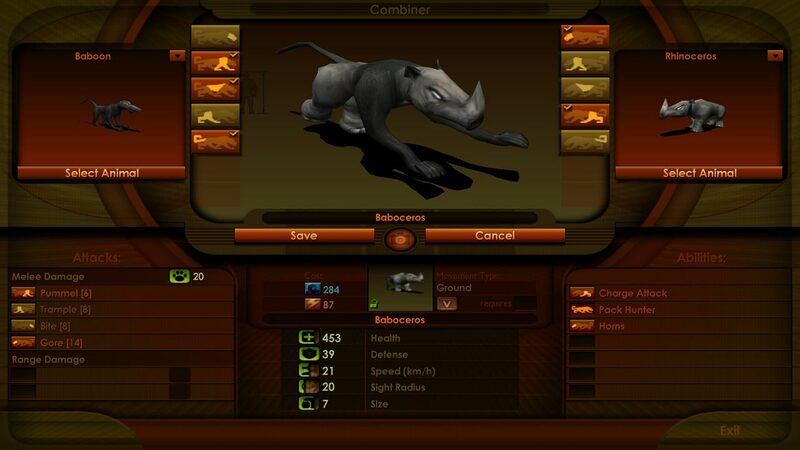 • Ability to play again and again: in Impossible Creatures you have access to a huge number of combinations of creatures, options for the composition of the army and winning strategies. And if this is not enough for you, then at your service the possibility of playing over the network and an easy-to-use task editor. 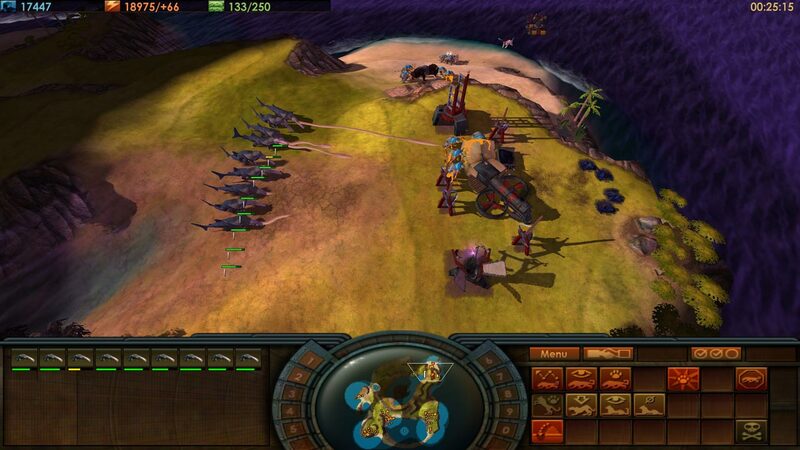 • Unique network game features: up to six players can wage war in real time. 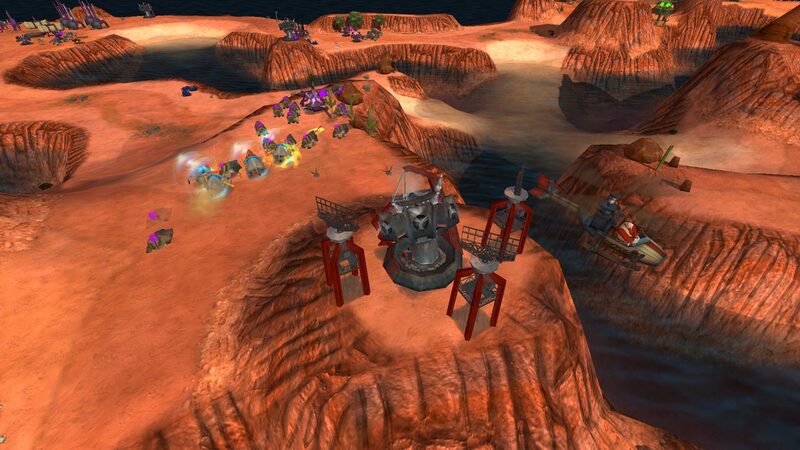 In the multiplayer game, you can speed up the construction of the base by constructing creatures in advance and saving them for future online battles.